The iPhone X has been a real touchstone for Apple users. Finally the company has presented and put into circulation a model that dispenses with the start button completely , which has also eliminated the Touch ID, replaced by Face ID. 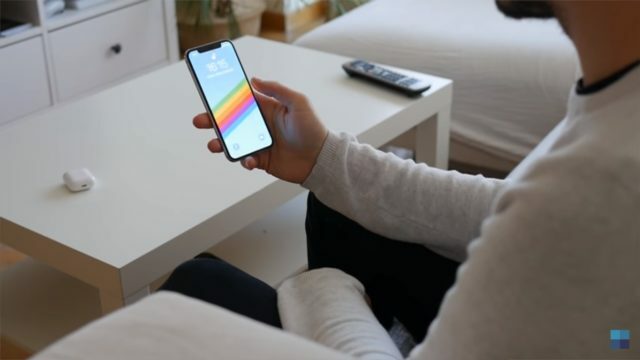 But as we have seen in many tests, Face ID is not infallible and the previous system, Touch ID, has some advantages with respect to the first in some areas . Our colleagues from Urban Tecno were in charge of demonstrating it in the following video. 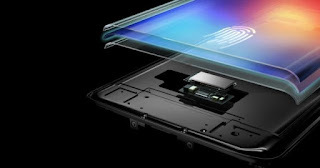 The North American manufacturer Synaptics Incorporated has in development a scanner called "Clear ID", which would be located below the phone's screen , and which theoretically would allow an easy-to-use biometry in phones without a bezel, like the iPhone X. Although Synaptics is not The first company to develop such technology, they say that they will have everything ready in a short time and that there are at least five companies interested in the project. Guess what is one?
" Synaptics' Clear ID performance is twice as fast as 3D facial recognition ," the company said in a press release, " and requires just a touch to access your smartphone ." 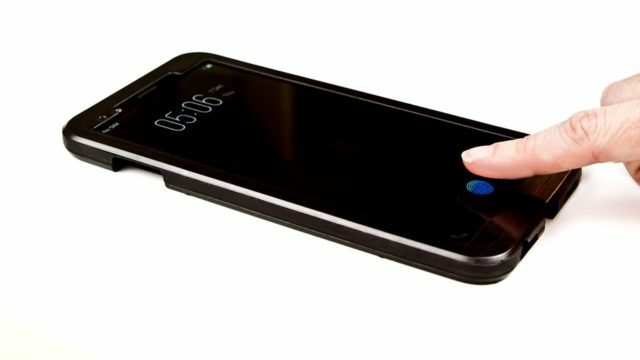 The advantages of unlocking the phone with fingerprint directly from the screen have many advantages , such as being able to do it when the device is on a table or at a few angles impossible for the Face ID. And although Face ID has been the strong bet of Apple, we do not know if in the future it could be abandoned in favor of this system in which it is already working. it is clear that the interest of the companies is maximum. If you have an iPhone X Do you see gaps in your identification system? Do you think Touch ID is better? We wait for you in comments.